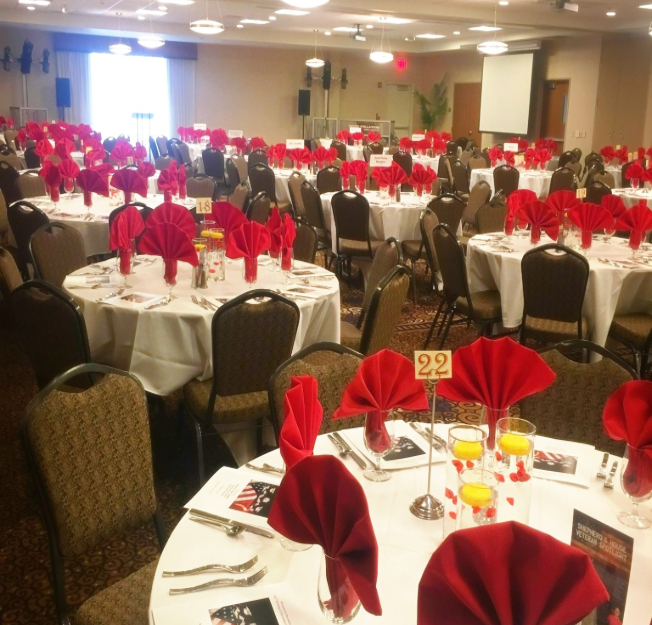 A Premiere, Award Winning Full Service Event & Conference Center! 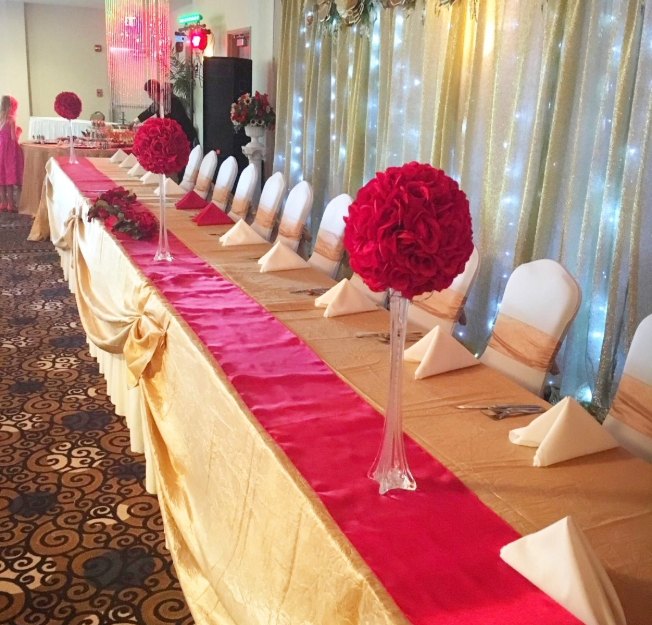 the highest of quality service for meetings, weddings or social events. from anywhere in Northeast Indiana. 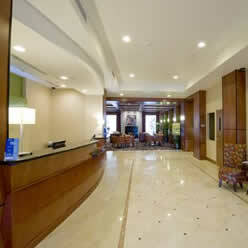 A Full Service hotel needs more than a simple breakfast bar. 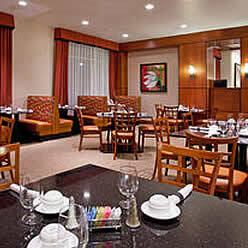 Our full service restaurant provides menu based ordering as well as an enhanced breakfast buffet. Our prices are extremely affordable for a full service facility. 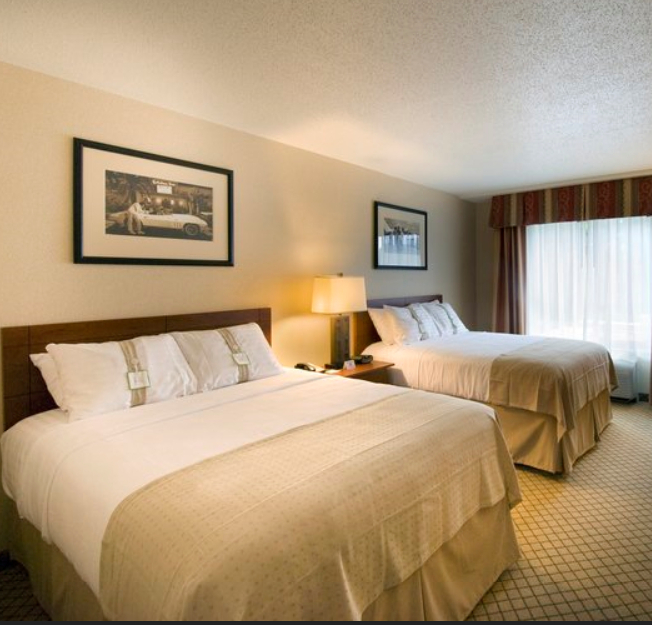 If your planning a corporate multi-guest/room stay, our staff can work with you on pricing packages that can include breakfast and/or other meals as your group needs. After a long day in town or in all day events or conferences, a nice swim is just what the body ordered. 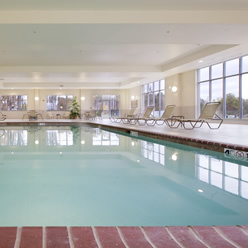 Our pool facility is one of the largest for a hotel in the area. Coupled with a workout facility that also includes limited free weights, we can help you achieve your workout goals while you are away from your hometown gym.